As the daughter of a head coach, I’ve been around pro ballers my whole life — it’s no big deal. Yet I find myself swooning over gorgeous tight end Eric Wenzel. When I run into Eric at a club one night, he has no idea who I am. Talk about the opportunity of a lifetime… One hot, steamy night with the guy I’ve been crushing on for years. What could possibly go wrong? Luke, with his beach-perfect body and rugged Australian accent, lived with my family after he lost his. We bonded in ways I never expected, but Luke kept his distance for reasons I never understood. Then he got into trouble and vanished. Seven years later, he’s back and I’m drawn to him more than I ever was. But when the truth about what happened back then is revealed, nothing will be the same. 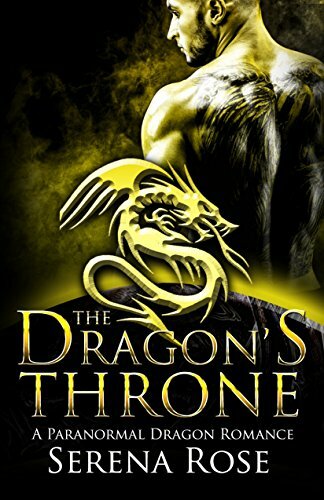 Dragon princess Alena’s time to take the throne has come. However, it has a price. Her father is forcing her to marry a nobleman. The date has already been set. 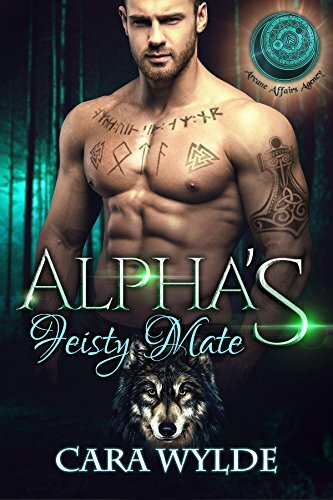 Now Alena will have to tell her father the shocking truth — she is in love with Finnegan Warrick, her father’s sworn enemy. Jessica is a she-wolf on the run from a band of murderous rogues. When she finds a job at a shifter bar, it seems like a safe haven. But the minute she walks through the swinging doors of the Blue Moon Saloon and comes face-to-face with the man she once loved, she’s tempted to march right back out. No way, no how is she risking her heart to that infuriating alpha bear again.